Fadia has always had a passion for styling and keeping up with the latest trends, and about 15 years ago she discovered the beautiful world of flowers. 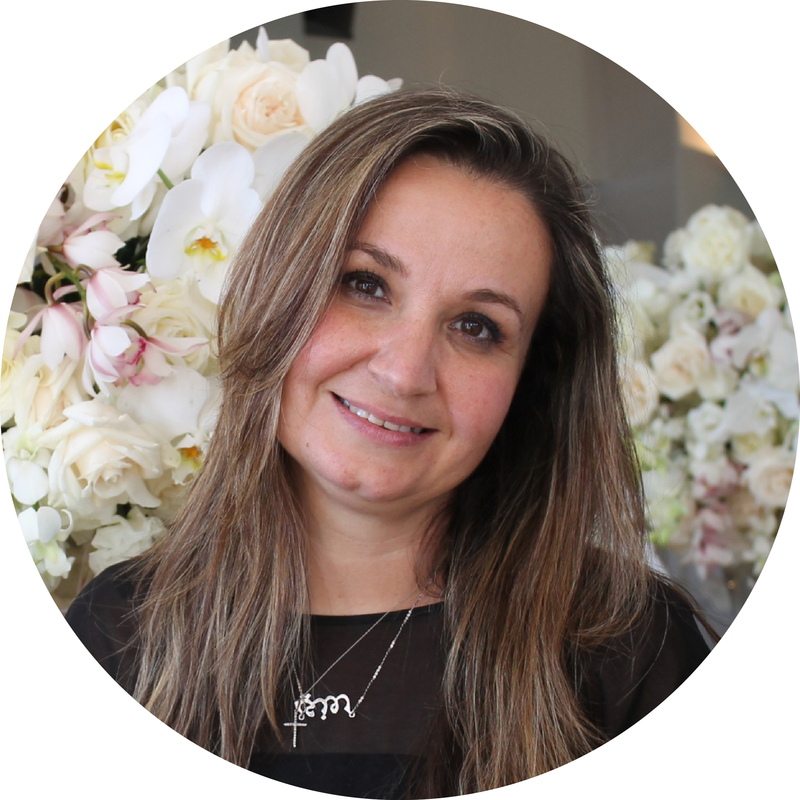 She has never looked back and has enjoyed creating many floral designs, arranging an extensive amount of bridal bouquets and styling for a range of events. Stylish is the product of combining these two passions of styling and floral design together, to turn customer’s dreams into reality and exceed all expectations. Layth’s floristry career started back in 1996 when his family, knowing how creative he is, asked him to style and creates the floral arrangements for an upcoming function. After getting raving reviews from all that attended he was encouraged to continue doing these and not long after he landed a job with a leading florist back home, doing lots of functions and events all while learning from top stylists. Fast forward to 2008 when he arrived in NZ, he got snapped up quickly by Fadia to work alongside her and she had no hesitation to bring him with her to WOW her clients at Stylish.